Both underage drinking and binge drinking have declined over the past 10 years, according to a new report from the Substance Abuse and Mental Health Services Administration (SAMHSA). The report, published today, shows that the rate of young people between the ages of 12 and 20 who drank alcohol within the last month decreased from 28.8 percent in 2002 to 22.7 percent in 2013. Rates of binge drinking - having five or more alcoholic drinks at a time - among youths also fell from 19.3 percent in 2002 to 14.2 percent in 2013. Despite the declining rates, experts say underage alcohol use is still a problem, with 8.7 million American youths reporting that they had drunk alcohol in the past month. About 5.4 million reported binge drinking in the past month. Alcohol rates among young people are higher than tobacco smoking (16.9 percent) and illicit drugs (13.6 percent). 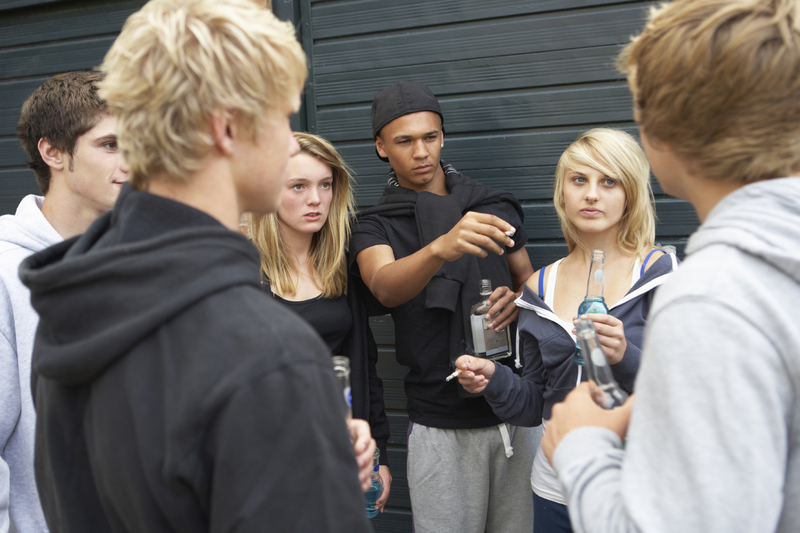 "When parents communicate clear expectations and they are supported by community efforts to prevent underage drinking, we can make a difference," Frances M. Harding, Director of SAMHSA's Center for Substance Abuse Prevention said in a statement. "However, there are still 8.7 million current underage drinkers and 5.4 million current underage binge drinkers. This poses a serious risk not only to their health and to their future, but to the safety and well-being of others. We must do everything we can to prevent underage drinking and get treatment for young people who need it." Increasing efforts on both the national and community level have been made in the past decade to curtail underage drinking. For its part, SAMHSA launched a campaign called, "Talk. They Hear You." which encourages parents to have conversations about alcohol with their children and allows them to practice bringing up the topic of drinking through an interactive simulation on a free mobile app.